For more than 60 years, it has been our mission to contribute daily to the happiness of children. 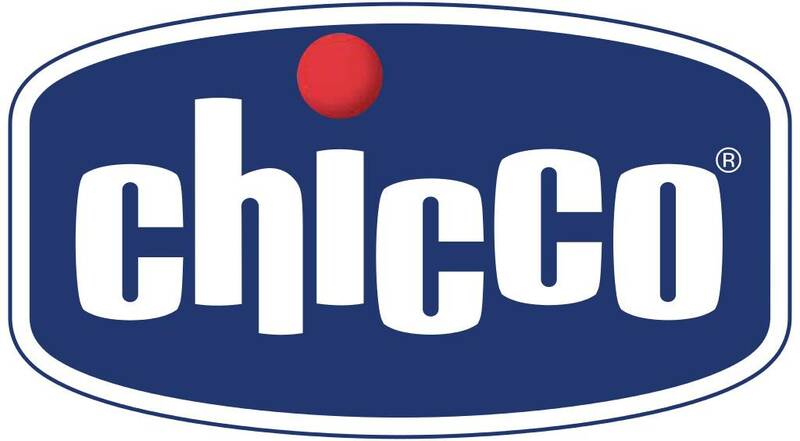 Chicco offers simple and safe solutions that meet the daily demands of parents and children, during every growth phase of the baby. 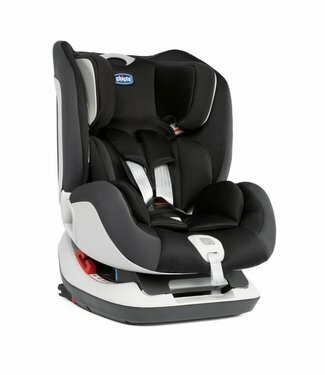 The Seat Up 012 is the car seat of Chicco, homologated accor..
Chicco Next2Me is the evolutionary cradle of Chicco, which a.. 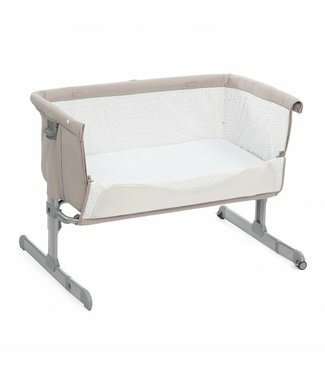 The Baby Hug 4in1 is easy to convert to a crib, relax, high .. 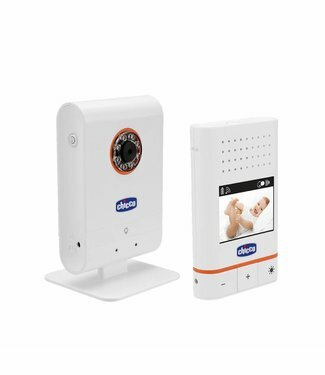 The practical baby monitor that ensures that you can see you..